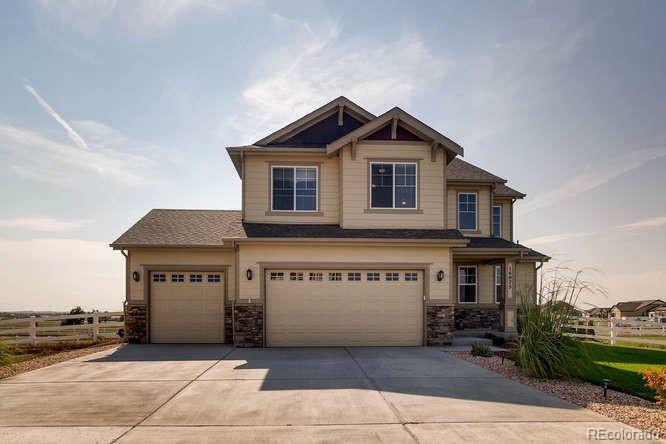 Amazing 2 Story home in Riverside at Todd Creek! 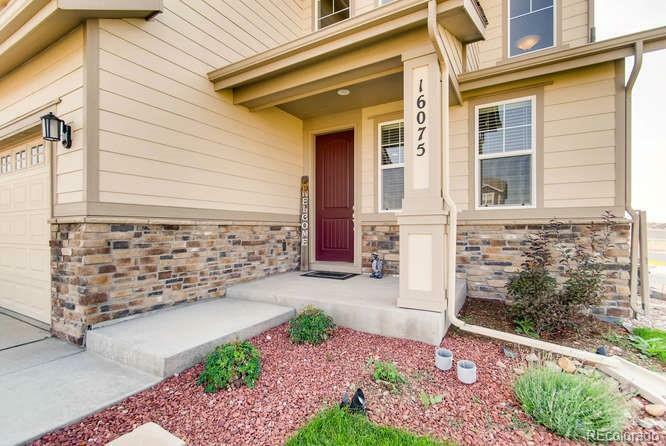 Quartz Countertops, Hardwood Floors, Stainless Appliances, and Many More Upgrades. 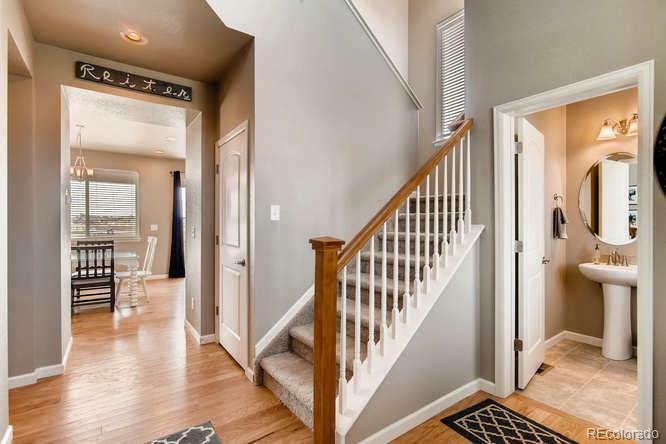 Beautiful Mountain Views, Large Back Patio on the West, Finished 2nd access for the Driveway, Fire Pit, Sprinkler System with Wifi Controls, Kuna Security System, Wifi Lights, 2nd Freezer in the oversized 3 Car Garage with Built-in Shelves. 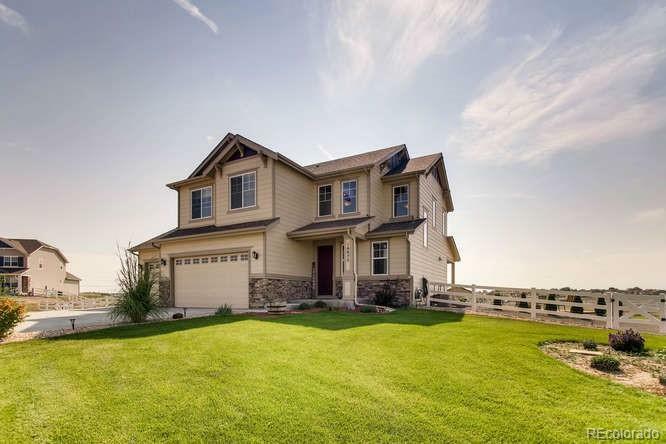 Amazing Fenced Yard, all the landscaping is complete! Property is great for Horses or other Animals. Offered by Metro Real Estate.